Who Can Read? 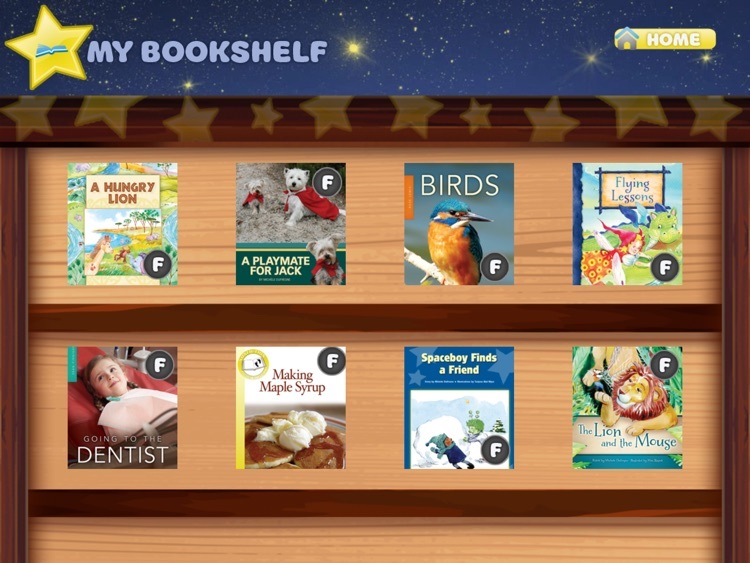 Level F Book Collection is an iPad book reader for beginning readers ages 5 and up. 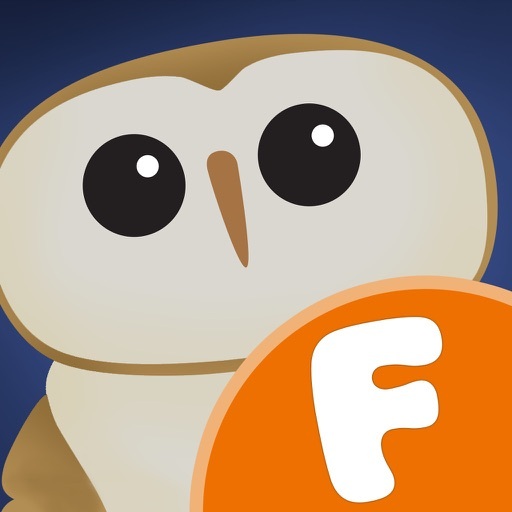 The app comes preloaded with 8 books at Guided Reading level F. Each book features easy-to-read text, and beautiful illustrations and photographs. Each book also offers the option of a voice narration. 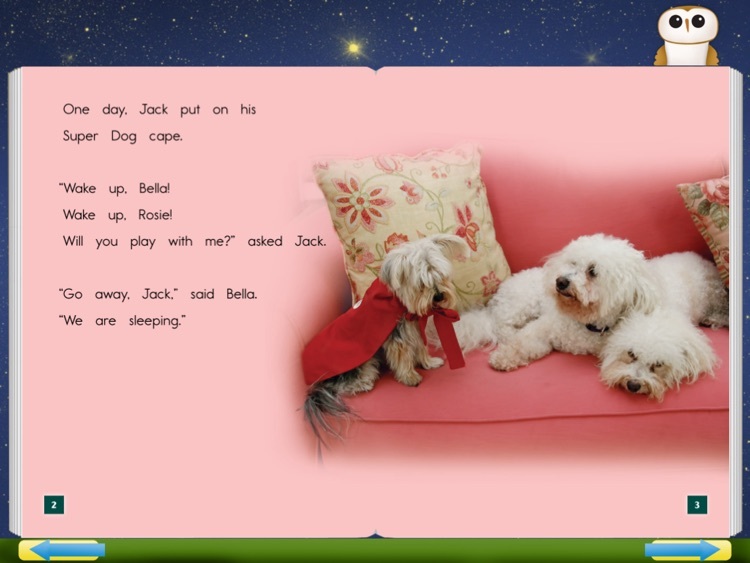 The narrator can be turned off as the child improves his or her abilities and begins to read independently. Because it was designed by literacy experts, Who Can Read? 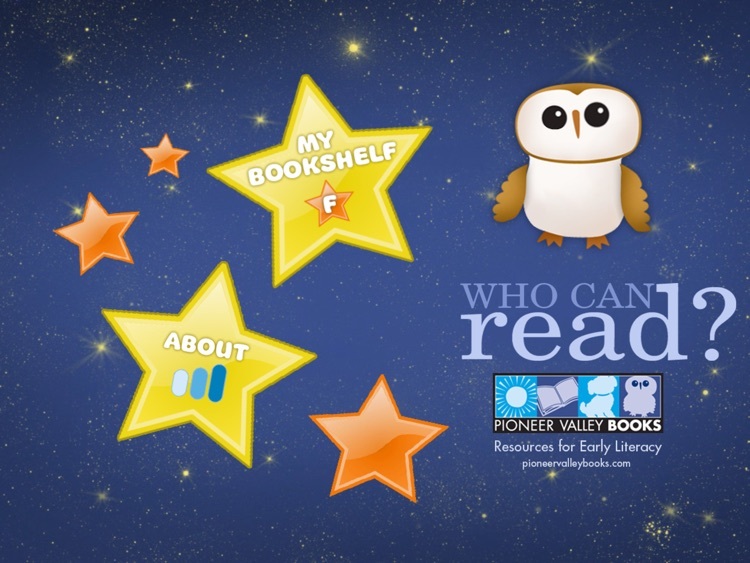 is ideal for any child who is learning to read, and can be used at home or in a classroom setting. Topics in nonfiction books include animals, nature, science, food, music, and more. Fiction stories feature characters and themes that kids can relate to, such as being brave or resourceful, and making friends. Studies show that the best way to teach children to read is to match them up with books that are at their current reading level. 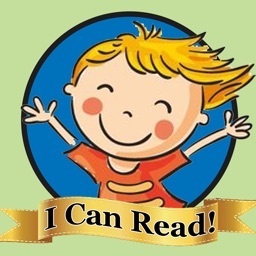 Each book within the application is given a letter grade based on Guided Reading educational standards. 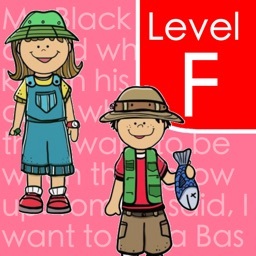 The leveling system is explained in plain language in the application so parents know what level of book to start their child with. 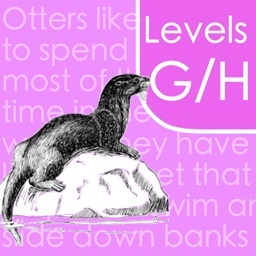 Books in the application are labeled from easiest (level A) to most challenging (level M). A gradient of book difficulty is a helpful tool for selecting just the “right” book for each child. Beginning readers build their fluency and comprehension skills when they read books that are not too easy and not too hard, allowing them to concentrate on comprehension instead of struggling to decode many unknown words. 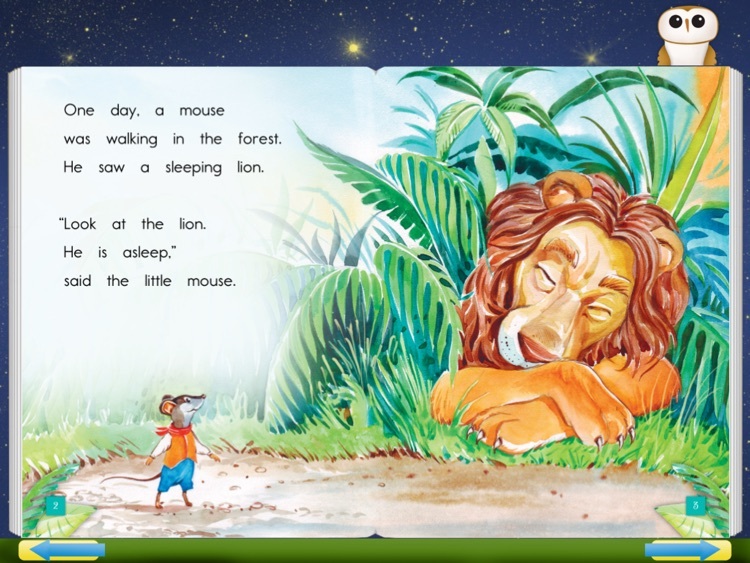 ●	The font is crisp and easy for beginning readers. ●	Supportive pictures provide beginning readers with an extension of the ideas found in the text. ●	The print is carefully spaced. ●	The line breaks are carefully planned to support natural language and fluency. 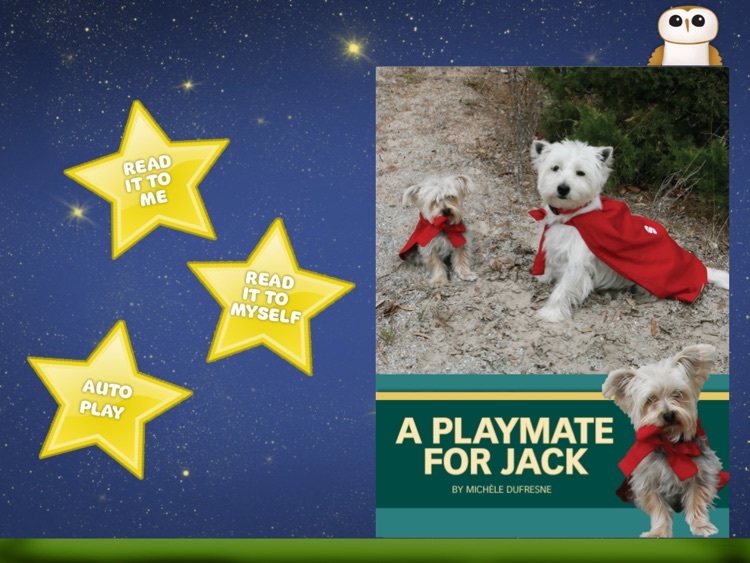 ●	The characters and story lines are appealing to young children. (new words are introduced carefully). 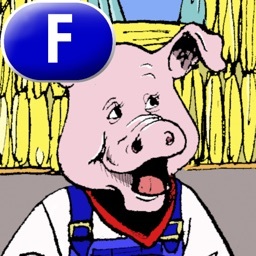 "Books that are motivating and have a little humor in them help engage my struggling readers. They WANT to read!"